If you see a screen like this, there are several possibilities … you’ve either misspelt a town/suburb name or entered an invalid postcode. 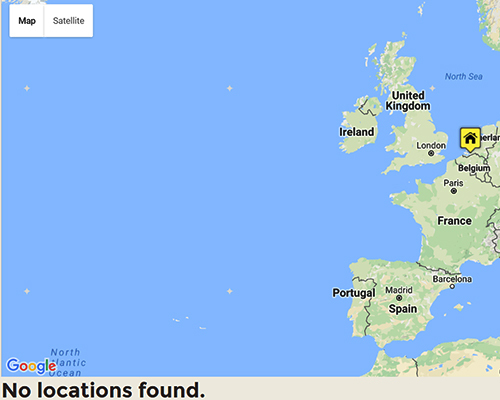 Another possibility is this; the location you have named appears more than once in our database. ‘Richmond’ is a classic example. It appears at least six times as it is a town/suburb elsewhere. Try adding more data – ‘NSW’, ‘VIC’, ‘TAS’ for example.